Thank you Murray Rankin for sponsoring this important petition! Whereas the government has failed to suspend arrests and prosecutions in the interim. 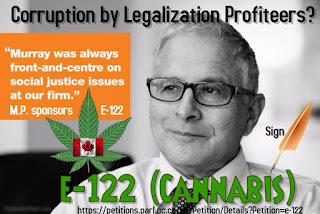 We, the undersigned, Citizens or residents of Canada call upon the Government of Canada to establish an independent, fully-empowered Royal Commission into the health, social and economic costs associated with the legalization of Cannabis use including costs associated with prohibition, discrimination, organized crime, political favouritism and corruption. An April 2013 UNICEF study found that 28 per cent of Canadian teenagers use cannabis, the highest in the world. This shocking statistic belies the Conservatives' claim that prohibition can keep pot out of the hands of Canadian youth. A Liberal government will pass smart laws that tax and strictly regulate marijuana, to protect our kids while preventing millions of dollars from going into the pockets of criminal organizations and street gangs. This isn't wild theory but precisely what happened after Colorado regulated and taxed marijuana: cannabis prosecutions dropped 77 per cent, burglaries and robberies declined and the state has collected an additional $23.6 million in revenue. Liberal candidate Larry Bagnell appeared to welcome the question about marijuana, saying his party is the only one willing to go a step further and legalize marijuana sales and use. He flashed the audience a double thumbs-up. "Eventually the proceeds from crime will no longer go to the Mafia, but they'll go to the government to provide services for youth," Bagnell said. Hi. It is part of the Liberal party platform as you know. A key aspect of public health and public safety. When I talk to parents and to the businesses, marijuana grow-ops are a problem that is affecting people across society. April 15th, 2008 / 11:35 a.m. The Liberals want to decriminalize and regulate the drug “and ensure it doesn’t get into the hands of children,” said Peschisolido. 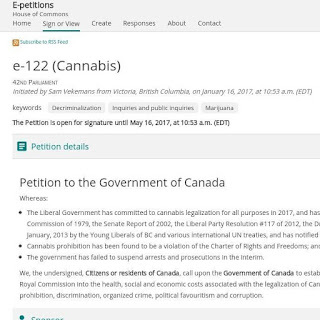 What level of legalization do you want? 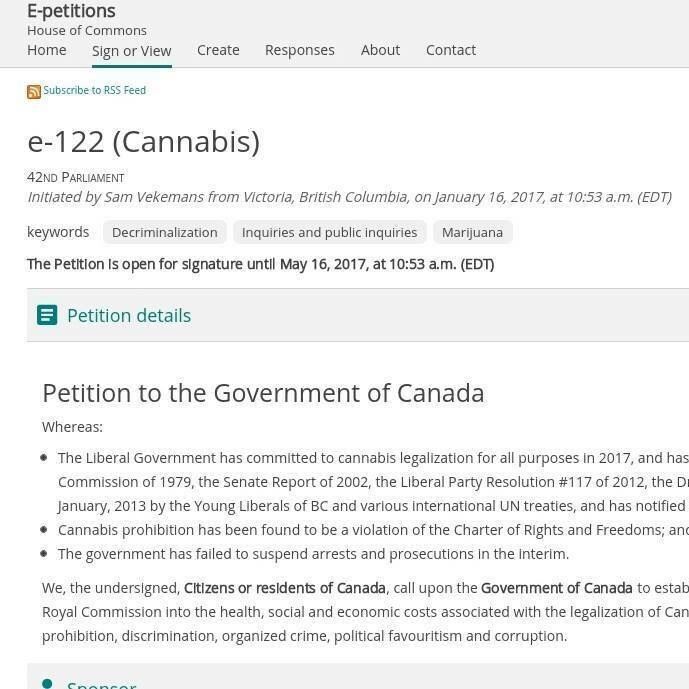 Follow Sam's board Unschedule Cannabis - 41st Parliament on Pinterest. Like what you see? Why not donate? Public Domain (Copy at will, link-backs are nice). Picture Window theme. Powered by Blogger.